Everybody in the BMW world talks a strong game about "M Tech" cars...but I gotta admit...I'm not buying it. I know that the "M Tech" 325i is mo-rarafied than a real M car, but why in blazes would I want something that is slower by about every yardstick but sorta looks fast. 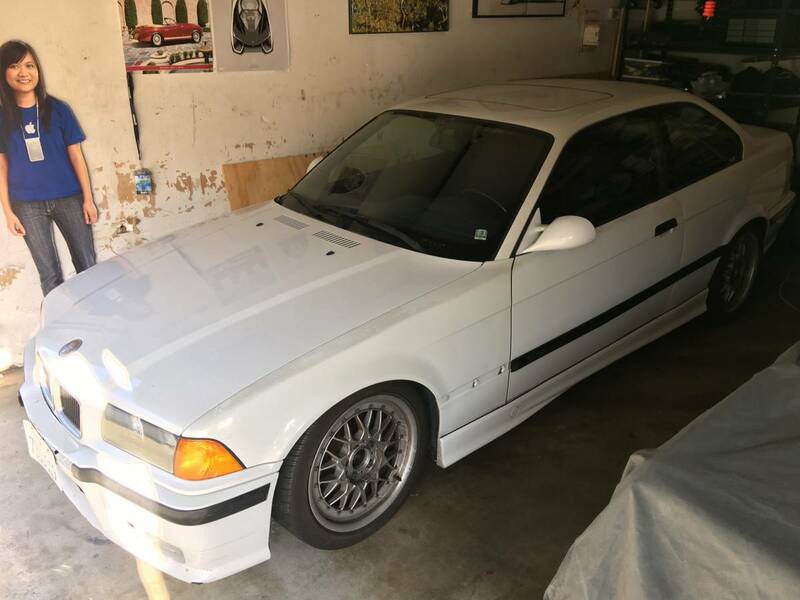 Like this 1994 BMW 325is M Tech offered for $4,300 in Manhattan Beach, CA. Tip from Lucas. This is the equivalent of paying more to go tandem skydiving -- it isn't any safer and for 90 seconds of freefall your private bits are uncomfortably close to some fat hairy guy named Mario. Even the Apple tech lady agrees this is a bad idea -- she'd at least be fun in a tandem jump, but not Mario, he reeks of garlic and cheap Chiani. Just get an E36 M3, they are cheap and faster. 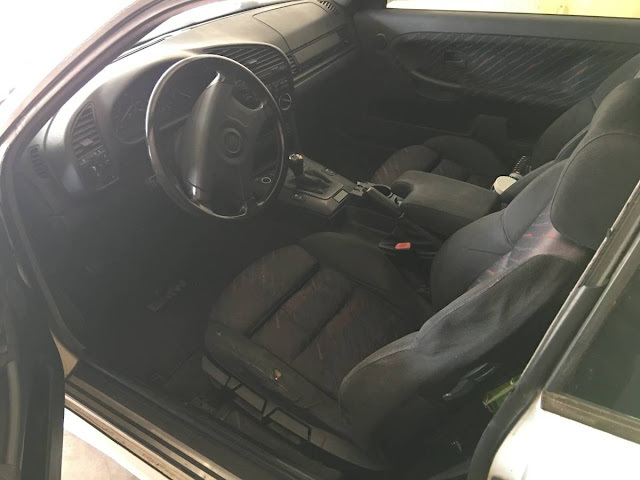 I guess if you really want that funky cloth interior and to tell people "dude, it is a real M Tech car, one of 150."